For daily updates, Please like our page on facebook or Instagram. Its always worth checking our page before visiting us as we do sometimes close earlier than normal for private bookings. 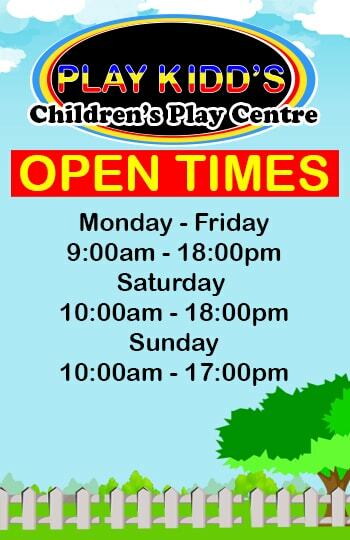 Our brand new, unique play centre includes cafe serving high quality healthy food with a choice of hot and cold drinks. (including a giant 4 lane Slide, a ball pool and many more obstacles) a Sensory Room for children with individual needs. This facility can also be used by mums with young babies to interact with the sensory equipment. 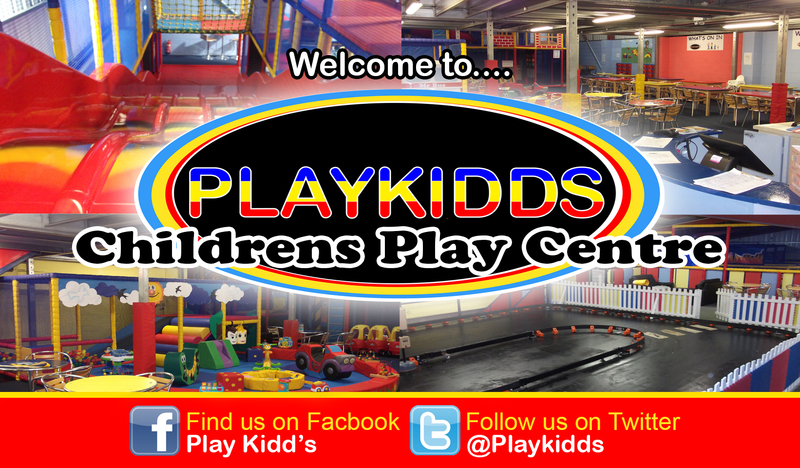 We also aim to create a comfortable environment for adults to supervise the children within the play centre. Its official we got our 5 star award for food hygiene and risk assessments. 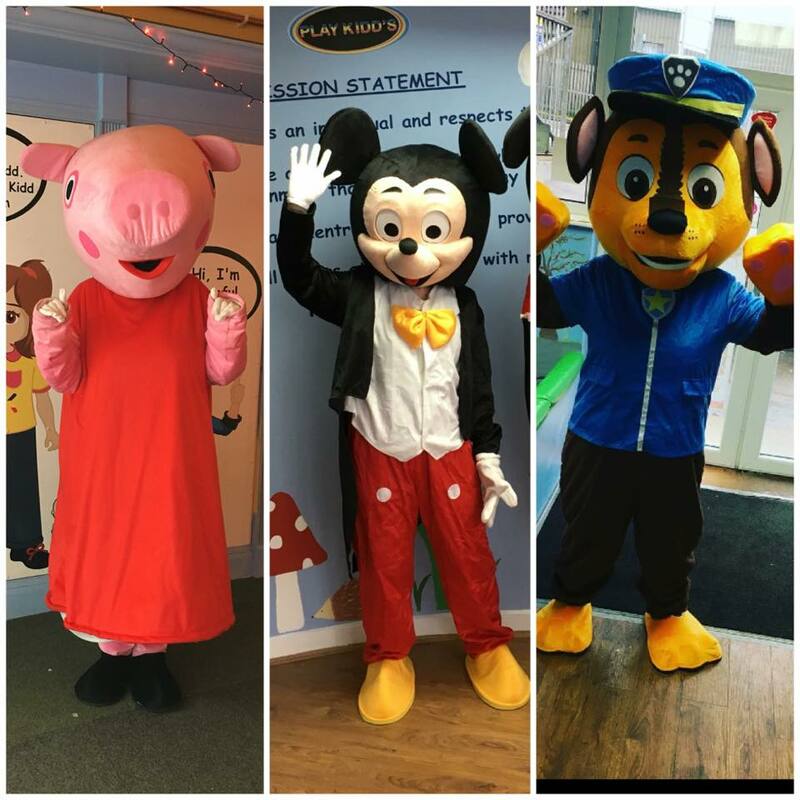 Here at Playkidds we are proud to be part of the Salford Community and try our best to give back to the community where possible. 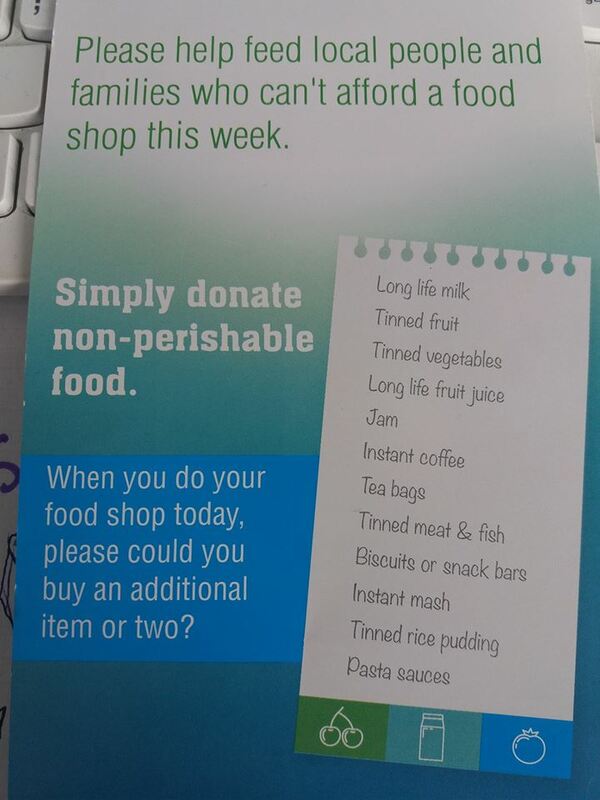 This is why we now accept Food Donations for the Salford Food bank. Any food that you could donate would be greatly appreciated as it will go to someone in need who, for whatever circumstances, are not currently able to provide for themselves. Below is the shopping list of desired items for the Food Bank. This list has been designed by nutritionists to ensure that each food package they deliver has the best possible nutritional value. CHECK OUT OUR BRAND NEW PARTY PACKAGES! CLICK THE IMAGE BELOW. WE ALSO ARE VISITED BY A VERY SPECIAL GUEST MOST DAYS TOO! Click on the images below to be directed to the associated page including our Wrap around school club, Playkidds story book shop and Birthday package page! If you aren't sure where we are, Below is a map :) also, if you are travelling by car and have a SatNav, the Postcode is M279HH. There are a number of busses that stop nearby so if you come to us by bus, keep your ticket and show one of our team on reception to receive a £1 discount off entry!